The Best Oatmeal Cookie in Town! 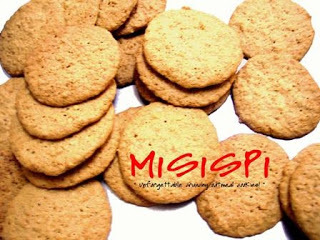 The Crunchy Cookies That Melts Your Mouth! Ber months is just a few days away... I can smell Christmas! I can also smell gifts! And here's one of the best gifts you can give to your family and friends! 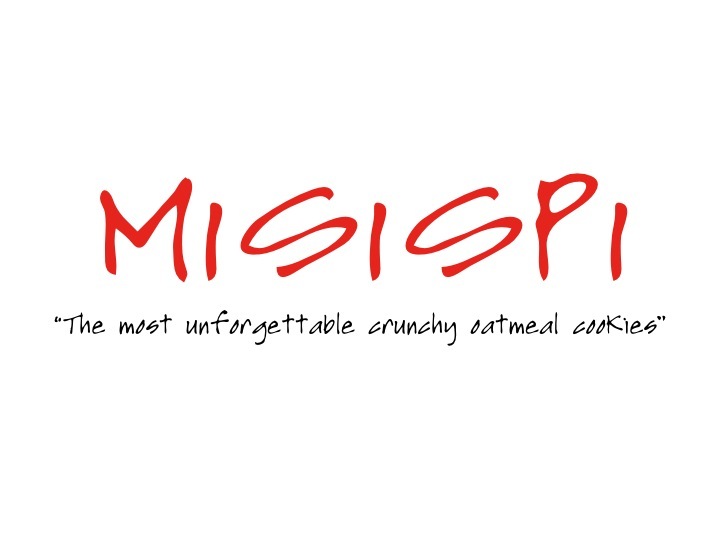 Try MISISPI crunchy oatmeal cookies. They are home made. Once you take a bite, get ready to get hooked! This is your unforgettable crunchy oatmeal cookies! A MUST TRY with the Such Anghang Suka! Also available : Such Anghang Suka! Spicy and habit forming...it will be your favorite sawsawan! If you like dipping your crunchy chicharon or fried fish, you must try this SAS! It's not just a vinegar, it's Such Anghang Suka. ** Packaging shown here are subject to change due to availability. ***The decors for the boxes are handmade and designed by MISISPI. You can have this 2 on your list for Christmas gifts and giveaways!